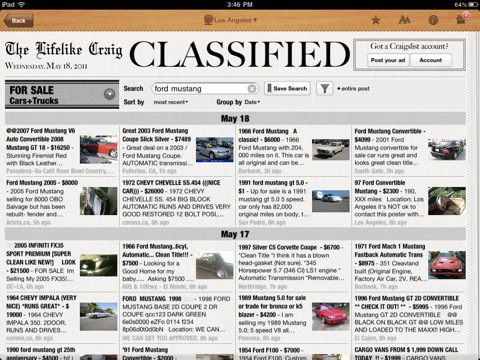 Craigslist Pro for iPad: one of the best looking Craigslist browsers around. You can search in multiple locations at the same time. 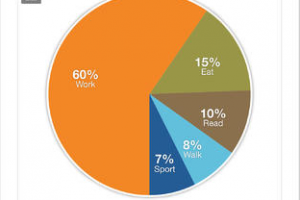 It uses your GPS to provide you with local deals. 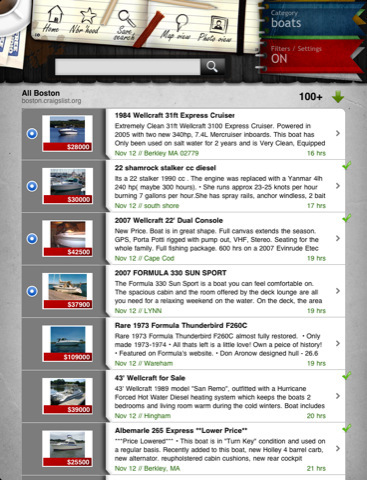 It offers 20+ enhanced search options. Craigslist App for iPad: Craigslist listings look all over the place if you have not used the service too often. With this tool, you can give Craigslist listings that good old classifieds look. You can post directly to Craigslist from this app. 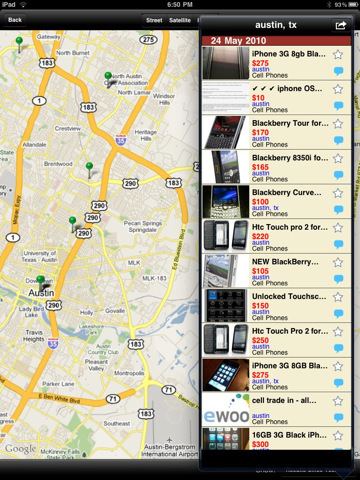 Craigly Premium: a decent tool for searching through Craigslist listings. It supports multi-city searches. Offers text to speech option (in premium version). If you are tired of Craigslist’s interface and want to go through listings in a more convenient fashion, the above apps are worth testing.